Are you ready for the understatement of the century? When I woke up this morning, however, I was struck by a subtle change; I didn’t wake to the usual darkness that greets me throughout the winter months. Instead, I awoke for the first time this season to pale morning light shining through the skylights in my bedroom. Seeing as we haven’t had the usual warmth of spring reach us yet, it was this early morning light that finally signaled to me spring’s arrival. 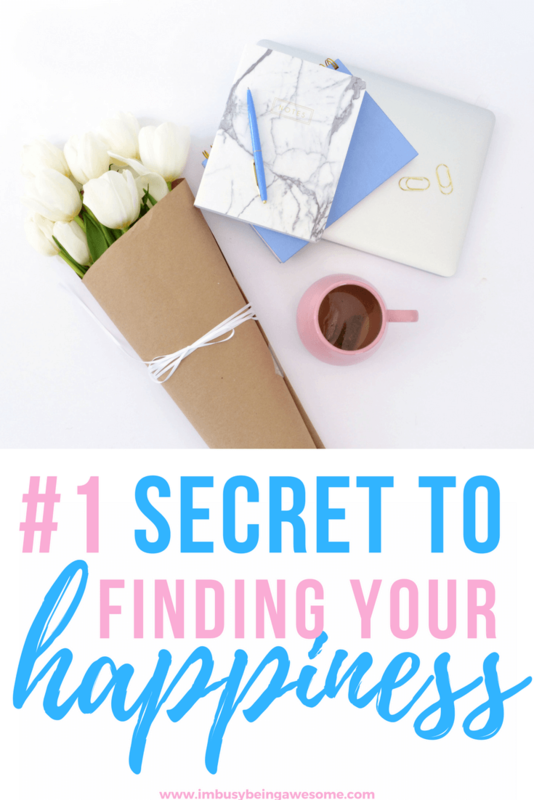 As I mentioned in my post, 5 ways to hygge in the spring, I love this season. It is such a promise of hope and renewal. I love the bright green leaves, the colorful blooming flowers, the sounds of laughter outside, and the scent of the charcoal grill firing up on cool evenings. It’s as if everything and everyone starts emerging from hibernation ready to celebrate the warmer months. As I laid in bed, greeted by the morning light, I experienced a sudden rush of gratitude for this long-awaited shift in season. Inspired, I grabbed my gratitude journal and took some time to reflect on these feelings before getting up for the day. Over the last few months, I’ve been working hard on surrounding myself with positive thoughts, experiences, and people. I’ve focused on reframing potentially negative situations and flipping scenarios around to find the good. 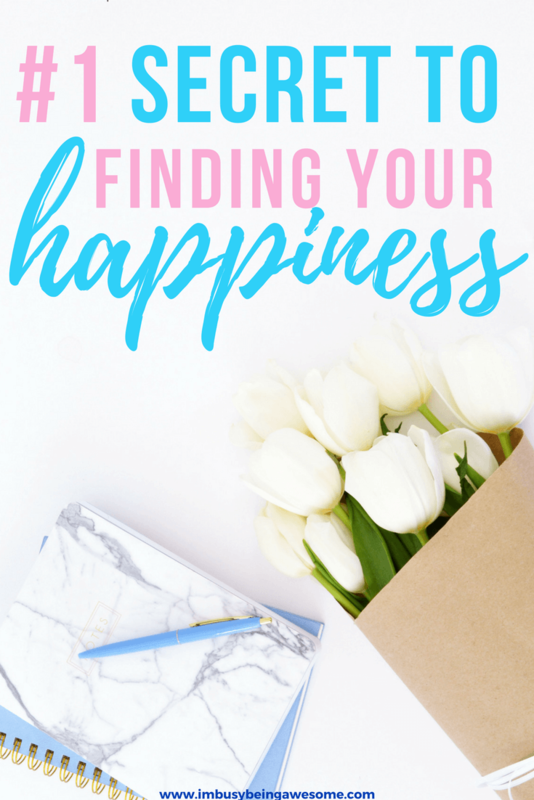 As I explained in my post, how to create a vision board, I’ve also been visualizing and focusing solely on what I want in my life, rather than worrying about what could potentially go wrong. These may seem like minor shifts in the grand scheme of things, but they’ve been game changers in how I approach and experience my everyday life. And what’s more, this practice has sparked an additional unexpected benefit: I’ve grown increasingly grateful for all the good that surrounds me. In order to fuel these feelings of positivity, I decided to start a gratitude journal about a month ago. I’ve always tried to be mindful about acknowledging the things for which I’m thankful, but this shift in practice to physically recording my gratitude can’t even compare. The positive impact it has had on my outlook is remarkable. People approach gratitude journals in several different ways, but at its most basic, keeping a gratitude journal is simply a way of recording and reflecting upon the good things in your life. What’s more, by using a gratitude journal with consistency, you start training yourself to see the good in all situations. You help your mind focus on the positive. This, in turn, gives you the strength to work through any challenges that come up along the way. As I mentioned, there are many different ways to use a gratitude journal. Some people prefer writing in a notebook or journal. Others like typing on their computer. You might keep your entires short by simply recording three things for which you’re grateful each day. Alternatively, you might reflect upon an experience – big or small – and talk about why it was meaningful to you. Quotations and prompts are other great ways to inspire gratitude, which you can expand upon in your journal. And remember, there is nothing too big or too small to record. The secret is feeling gratitude for everything that brings us joy. Did you lift your heaviest weight at the gym this morning? Write that down! Did you make a great sale at work? Fantastic; write about it! Did you and your kids have a fun time at the park? Record what happened in your journal! Now, the practice of journaling may not come naturally at first. It might be hard to remember to write each day, or you might struggle to find something to write about. That’s okay. Don’t get discouraged. There’s a reason it’s called practicing gratitude. You will likely increase your awareness of all the wonderful things that happen to you every single day. Practicing gratitude can help lower your stress by helping you focus on the good. I don’t know about you, but that sounds pretty good to me. Now, if you want to start a gratitude journal, but you feel stuck about what to write, consider the seven journal prompts below. Choose one or two that speak to you, and write about them. You can use the same prompts repeatedly, or you can try a new one every day this week. The choice is up to you! Now that you know how to start a gratitude journal, are you ready to begin? Great! 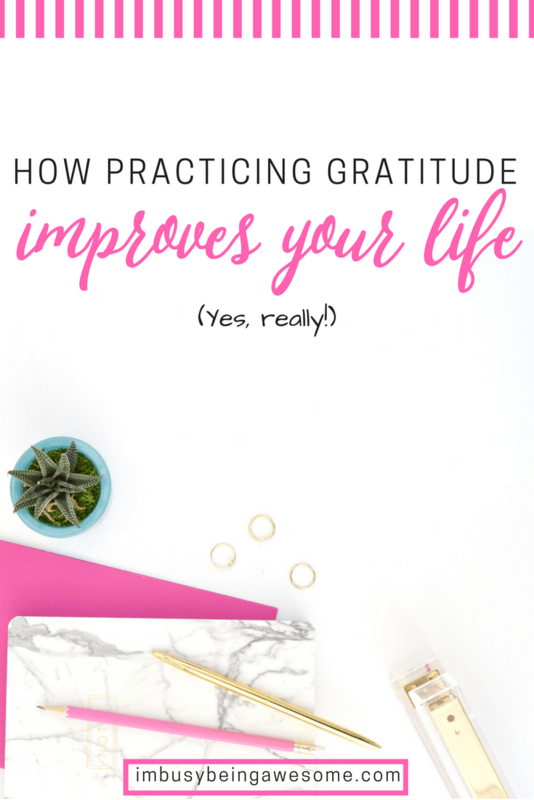 Grab a pen, a notebook, and then download my list of 31 gratitude prompts – one for every day of the month – and start seeing the positive changes today! 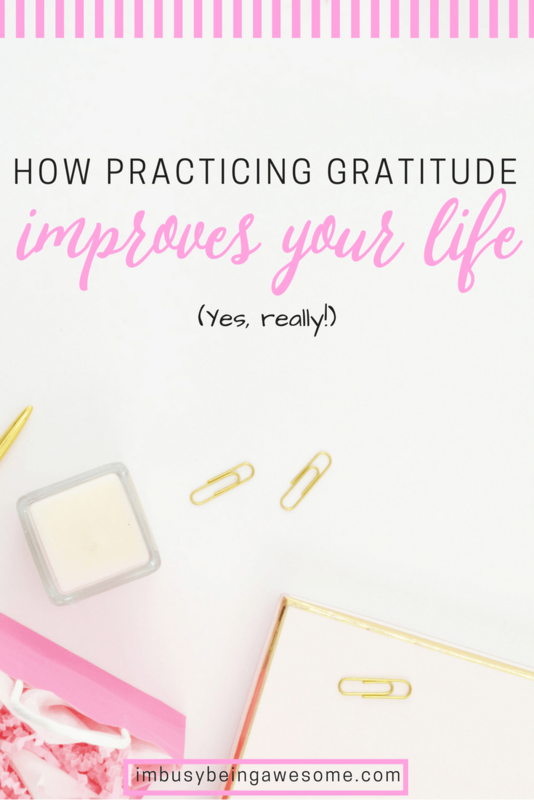 How do you practice gratitude? Do you use a gratitude journal? What are you grateful for today? Let me know below! I love writing in my gratitude journal a little each night before bed, it really helps! I NEED this so much! I especially love the prompt: “I’m grateful for the three things I hear right now because:” It’s so simple, but so profound. I really apreciate your post 😀 I started a gratitude journal some weeks ago, and I think I must learn to really get into the feeling instead of just writing some things down, because so far it has not changed much… but working on it, as I really believe in the benefits of practicing gratitude! I will link your post in one of my scheduled future posts! I have been wanting to start something like this with my daughter! Middle school is hard on the confidence and life understanding! This is a great article…love all the points! I downloaded the prompts and look forward to it helping us both make sure we appreciate each and every day. I love to hear this, Rebecca! I am SO glad it resonated with you. Yes, middle school is such a hard time (it was for me, too!) and I hope these strategies help 🙂 Thank you! Great post. Positive thoughts breed positivity. Great ideas for starting a gratitude journal. I have been wanting to start a bullet journal and plan on making gratitude a part of it. My gratitude journal has been in the works for many years now. I’m not always faithful at making daily entries, but enjoy reading back on the entries that have been made over the years. It reminds me of how blessed I truly am! Oh honey, trying to be grateful for the winter-spring we are having. 🙈 I need to be more consistent about my gratitude journal! Ha, it’s been a crazy one, hasn’t it? I’ve never heard of one of these! Great idea. I love this post! I did a 100 day gratitude journal challenge with some ladies at my church a couple years ago and it changed my perspective significantly. I realized there is ALWAYS something to be thankful for! Your gratitude prompts included in the post are awesome! That’s incredible, Courtney! I love the idea of a gratitude challenge. Wise words. I struggle with negative thinking patterns all the time. Downloaded your prompts! Love this gratitude journal idea. Makes me stop and think about the little things. Wonderful idea and how too.